'I cannot believe it .... this is a dream ... a bad dream ... 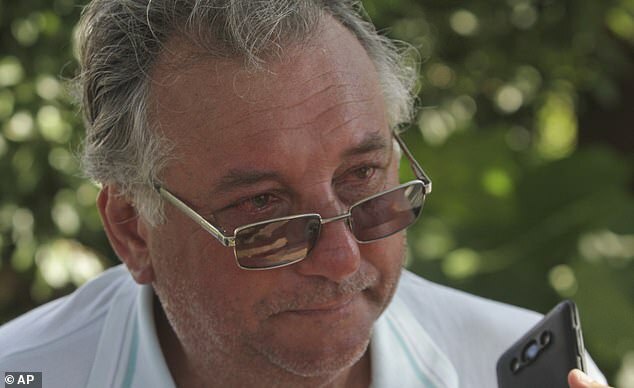 I'm desperate,' said the Argentine striker's father Horacio speaking from his home in the town of Progreso. 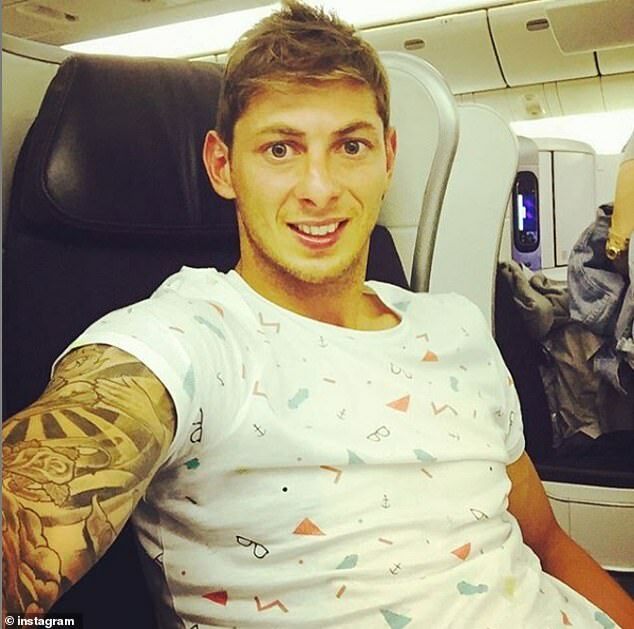 Sala and pilot Ibbotson left Nantes in France for Cardiff on January 21 - after the star signed for the Welsh Premier League team, disappearing over the Channel. The official search was called off after four days but Sala's friends, family and fans clubbed together to pay for a private search to continue with renowned shipwreck hunter David Mearns. The AAIB's vessel deployed a remote-controlled submarine to examine the plane and tonight confirmed it was the craft carrying the striker. 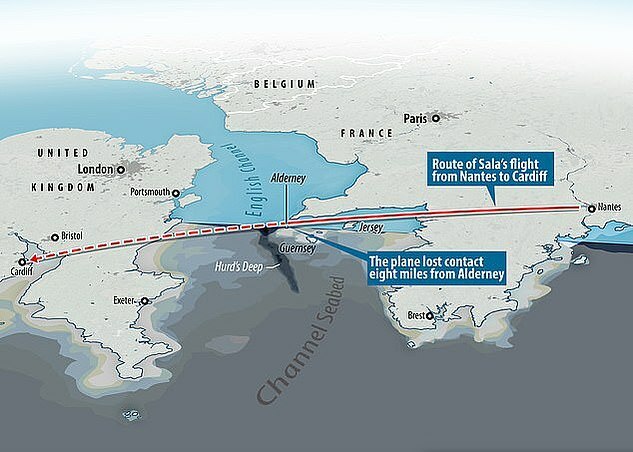 Sala's father said last night he had not had any contact with the rest of his family - who are still in a hotel in Nantes - and found out about the plane's discovery on TV. 'I communicated with them every day, but since I do not have Whatsapp it's hard to call them or call me. They told me that the days passed and there was no news of Emiliano or the plane,' said Horacio. He said that the family are in the hotel along with 'eight or nine' friends who are believed to have received the news from Argentine embassies in France and England, at 9am. 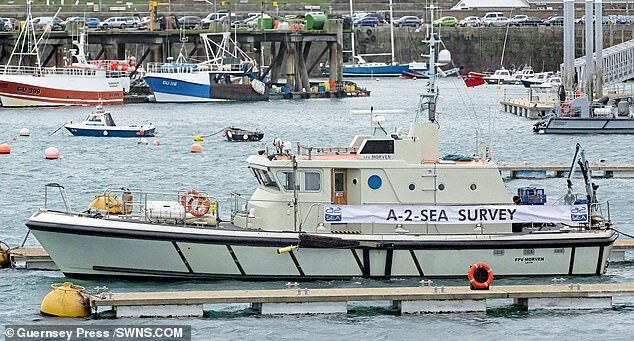 Both the AAIB's Geo Ocean III vessel and a private boat, which includes a side-scan sonar, were used to try and find the aircraft. 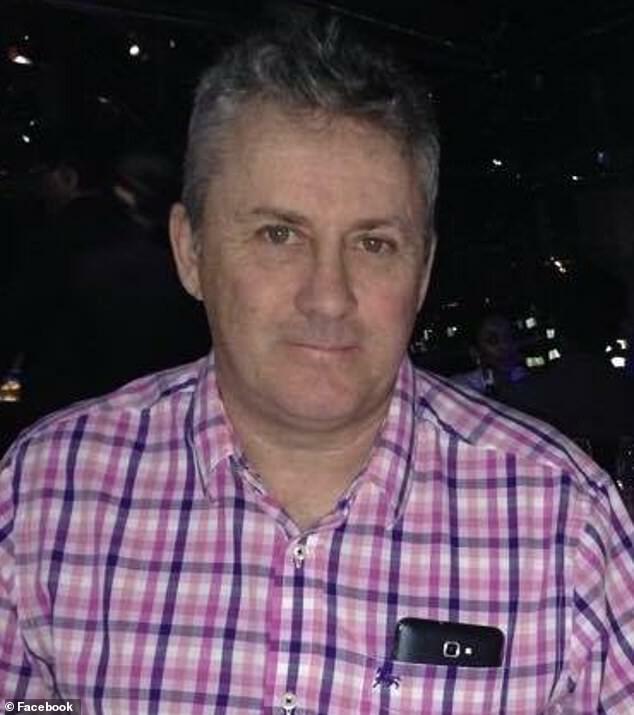 He confirmed that it was in the early stages of this morning's search, around 9am, the discovery was made. 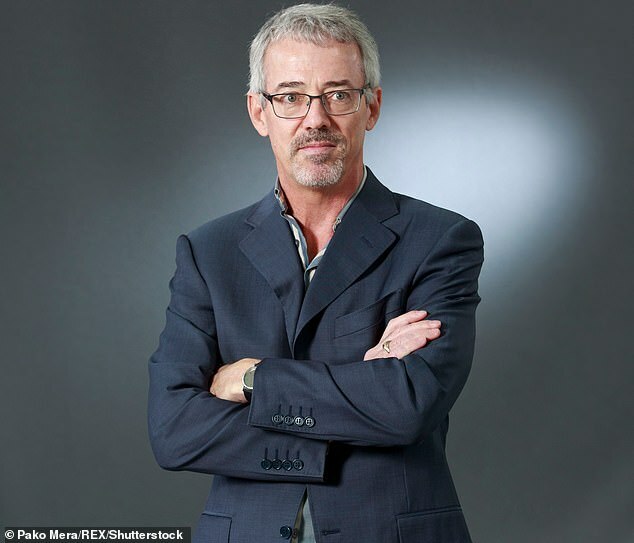 The AAIB said its search was expected to last three days, while the private search will continue 'until the plane is located', reported the BBC. 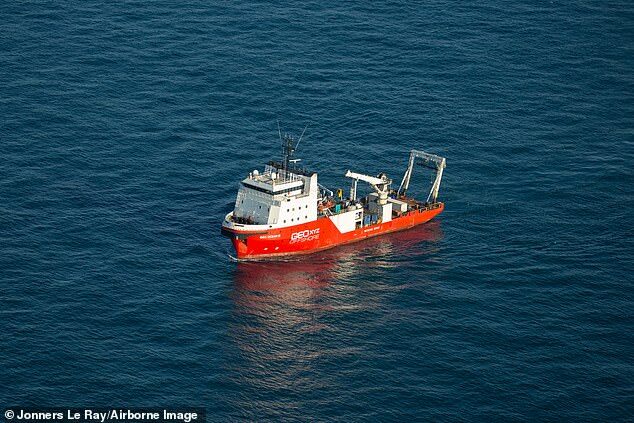 The official search after the plane's disappearance was called off after three days as officials didn't believe there was much chance of anyone having survived. Mr Mearns said both vessels would divide the search area looking for 'wreckage' and a 'debris field' in a depth of 60-120m (196-390ft). Members of Mr Sala's family and friends arrived in Guernsey last Saturday and several members of the group were later taken to the small island of Burhou. He added: 'It is really a puffin reserve. It is tiny but you can land on it,' he said. 'The plane and helicopters have been over many times since [the night the plane vanished], but they haven't seen anything in that area. 'It is only a few hundred metres long and it has been saturated by helicopters and fixed-wing aircraft.